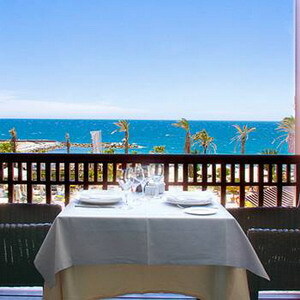 The Gran Hotel Guadalpin Banus is a beachfront hotel located six kilometres from Marbella, Spain. 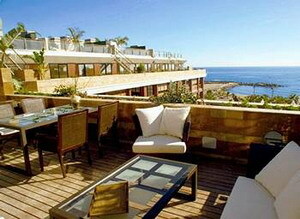 Puerto Banus with its harbour, nightlife and designer boutiques is 500 metres away. Set amidst palm trees, the hotel is built in a colonial style with wooden balconies and has a relaxed, contemporary ambience. 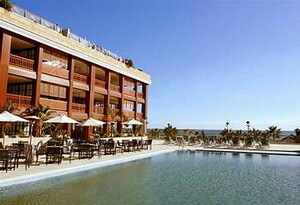 Overlooking the beach, the outdoor pool is surrounded by sun loungers and has a poolside bar and children's pool. 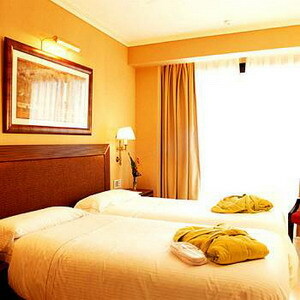 There is a complimentary fitness room, saunas, massage treatment rooms and a hair salon. 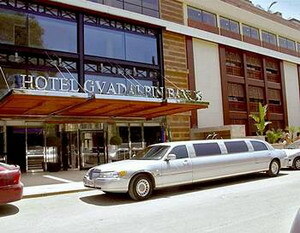 Guests can also enjoy half-price entry and a complimentary shuttle to the sister Hotel Guadalpin Marbella's Spa. 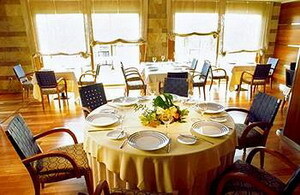 The Gran Hotel Guadalpin Banus has eight restaurants and bars on site. 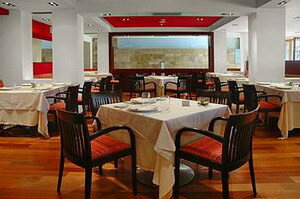 These offer dining options including local seafood, rice specialities and fine Italian cuisine. All have terraces facing the Mediterranean sea. 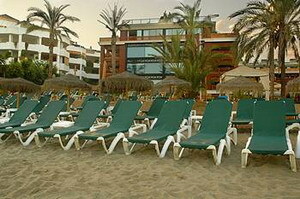 The hotel's private Beach Club offers deck chairs, parasols, snacks and drinks. It also has a water sports beach (surcharges apply). A mini-club operates April to September offering activities for children aged 3 to 12 years. Complimentary wireless internet access is available throughout the hotel. Expert Tip: Weekly markets take place at many towns along the coast and are a good place to pick up crafts, ceramics, and leather goods. 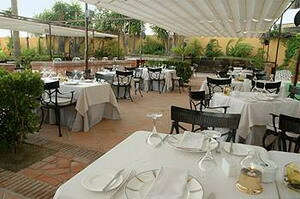 The market in Puerto Banus is on Saturday morning. Marbella's market takes place on Monday by the football ground. Air-conditioned guestrooms feature sleek bathrooms with double washbasins and Bulgari toiletries. All rooms extend to decked balconies with cane furnishings. Amenities include widescreen plasma televisions, minibars, bathrobes and slippers. 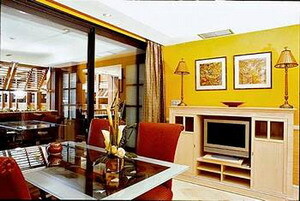 Junior suites have larger terraces, separate living rooms and kitchenettes. 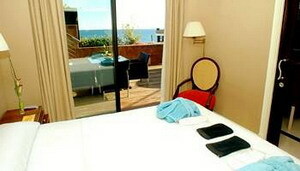 Deluxe junior suites include private roof terraces with spa tubs.